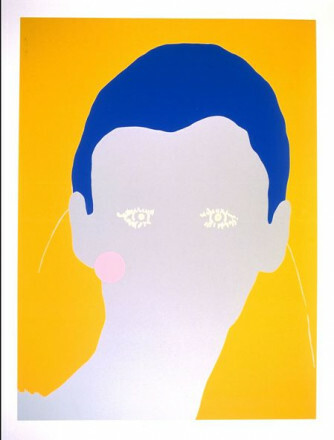 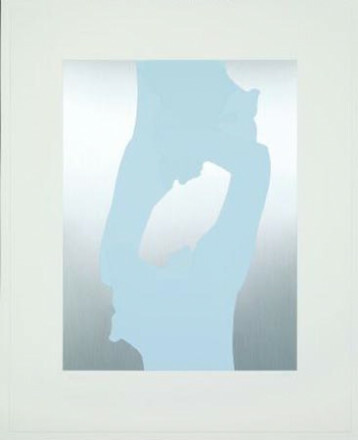 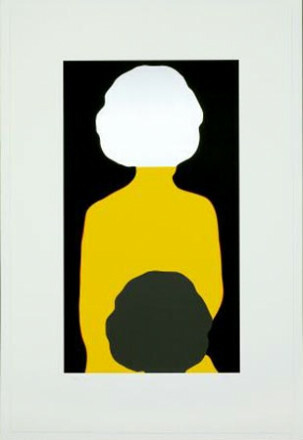 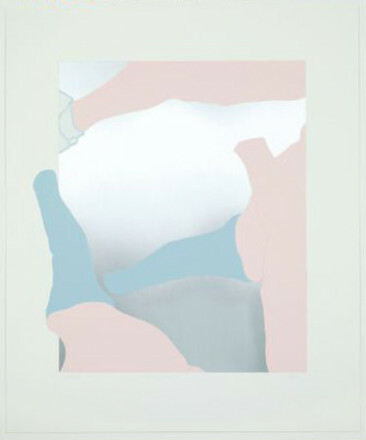 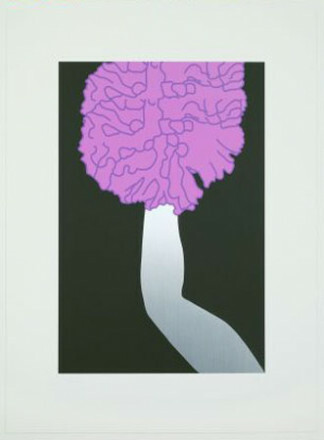 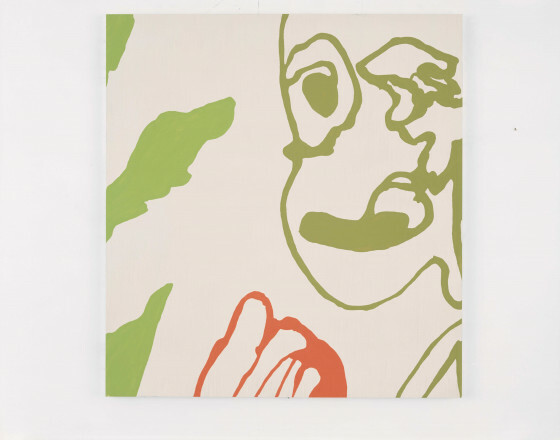 Gary Hume was born in Kent, England in 1962. 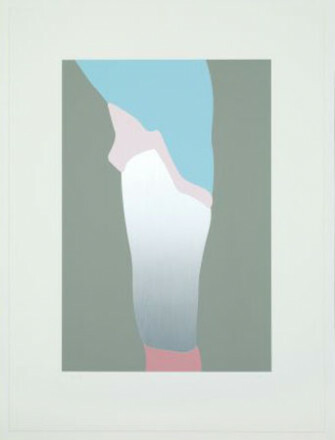 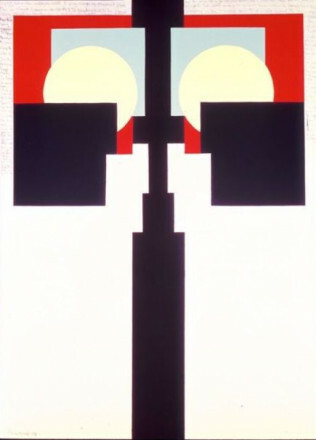 He studied at Liverpool Polytechnic and then Goldsmiths’ College, London where he became associated with the Young British Artists (YBAs) group in the late 1980s. 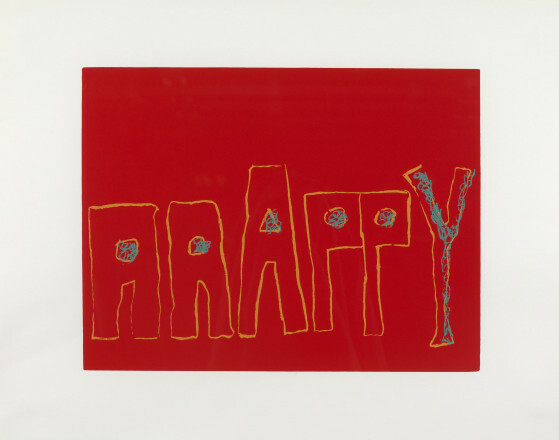 In 1996 he was shortlisted for the Turner Prize and his work was shown at the São Paulo Biennial, Brazil. 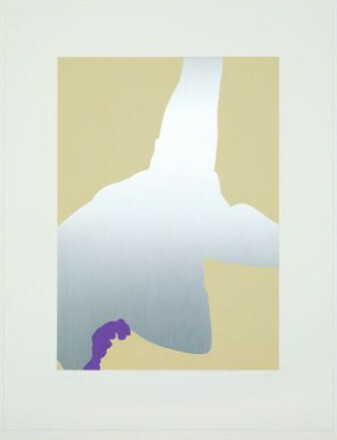 In the following year, he was awarded the Jerwood Prize for Painting and in 1999 he represented Britain at the Venice Biennale.